Our old fashioned soda fount offers the best fresh squeezed orangeades and lemonades. 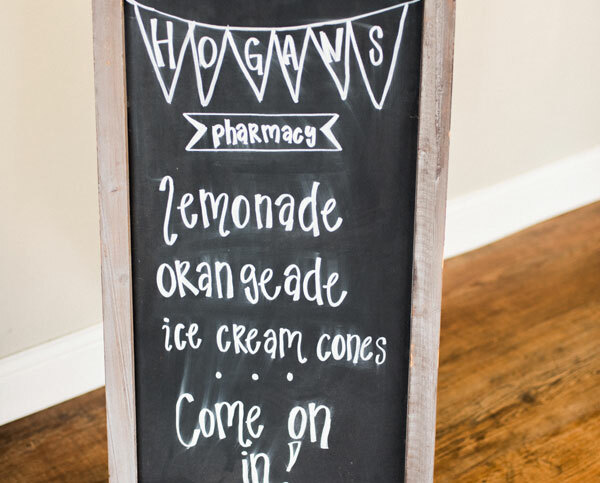 We also offer hand dipped ice cream cones, coke floats, and fountain drinks. Come in for a delicious treat with a bit of pharmacy nostalgia.